and when i double click on the magnifier tool i have that. i must double click once again to see my canvas correctly. am i the only one to have these bugs ?? is there an update to fix it ? i found no solutions in others topics or with google and i hope someone can help me here. 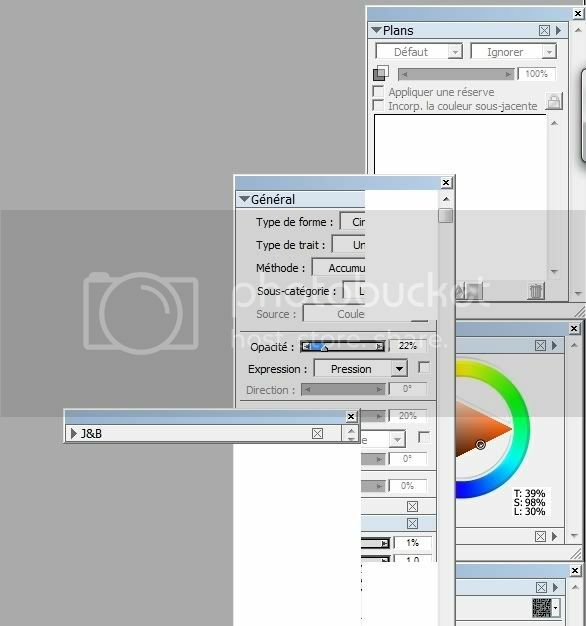 other question : can i change the language of painter and have it in english ? Yes that's "normal" for Corel Painter X.
Painter 6.1 has the most stable interface and in my opinion is also the better designed, this is what Painter has come to, a buggy mess with a horrible interface with no gusto what so ever. A slight exaggeration perhaps, Portus? Painter X runs fine with me. Occasionally, very occasionally, I get symptoms like those that you describe but usually only after many hours of running the program and with several things running in the background. A restart with a minutes pause usually does the trick. Normally it is very efficient, often smoother than Photoshop. Is your setup - RAM and Graphics card - good? I have these bugs when i start and whithout anything running in the background... I dispair ! do you think that if i remove and reinstall it will work ? Last edited by J&B; January 2nd, 2009 at 11:26 AM. it works fine for some users, it is awfully unstable for others. And generally Corel don't seem to care about user's issues, I'd suggest referring to this faq if you have any stability/perfomance troubles. The thread for which you supplied the link and referred to as "this faq" is not a FAQ. It's just a list of suggestions I wrote, gathered over the years, that many Painter users have found helpful. Read my response to your thread at The PainterFactory. Your very negative opinion is just that... your opinion. 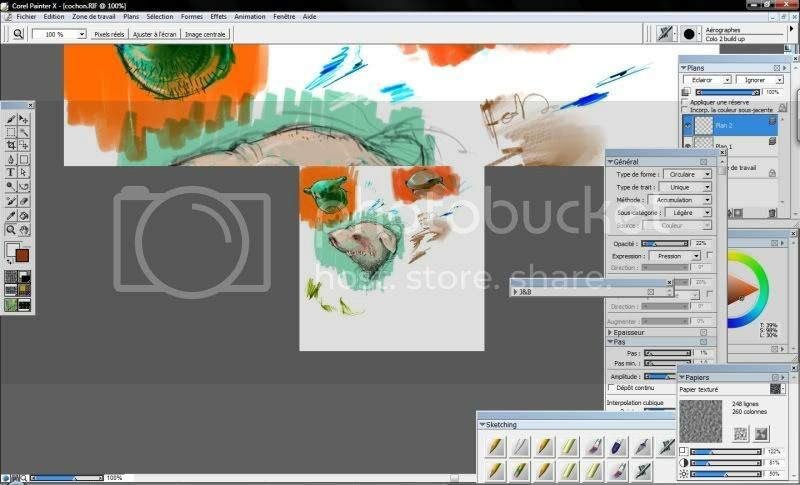 Many artists use Painter versions following Painter 6 and find them great. Cheer up, pal, and have a very Happy New Year 2009! so do you know why the "full screen" mode doesn't work... ? Oh I love Painter... why doesn't want he to work ?